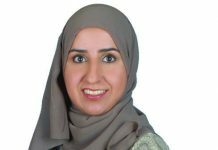 Suliman Ali Al Ofi, one of the five finalists at NTI BIzPro Awards 2018, started off his career at the age of 18 as a call centre agent with Qatar Airways. He climbed up the career ladder at the company so rapidly that he became a lead agent and subsequently a team leader within a short span of five years. He spent the next two years at Qatar Airways as a trainer tasked with designing and conducting trainings. This role gave him the opportunity to travel to different countries such as China, Poland, and Bahrain, to name a few, and conduct trainings to different audiences. For further progression in his career, Sulaiman had to move to Doha, the hub of the airliner. But after consulting with his wife, he decided not to leave Oman. As a result, he quit his career in aviation and training, although he was very passionate about it, and joined the banking sector. 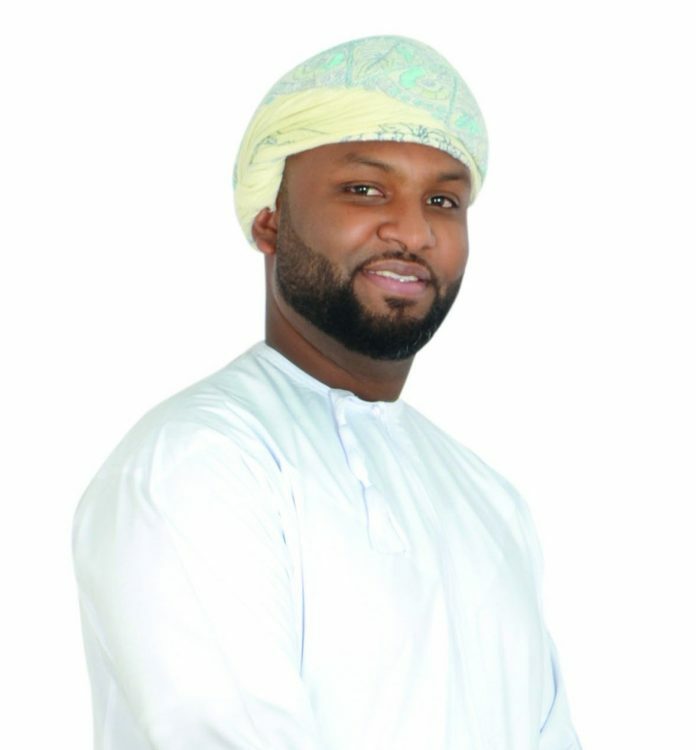 For the last three years, he has worked in NBO and BankDhofar in different customer experience roles. His areas of specialty center around performance monitoring, applying different qualitative and quantitative methods from NPS scores to advance measurements methods combining different KPIs. Sulaiman who completed his HND in business management is looking to pursue his MBA at Leicester University. Although he started his career at a very young age due to circumstances beyond his control, he continued to study and add to his academic qualifications. He is a certified EQ practitioner and assessor from 6seconds, a world leader in the area of emotional intelligence. He is currently pursuing green belt lean six sigma certification in the area of process improvement. BankDhofar has really been amazing workplace for Sulaiman. He says that he works in a great team. He loves the challenge of transformation, learning and exploring new things. Suliaman who loves football very much is a fan Manchester United. He loves history and reads a lot of history books. He also finds time to play PS$ with his son. However, being a family man, his hobbies center around spending time with his dear ones as much as he can. When it comes to his future plans, Sulaiman’s frist priority is to complete his MBA, and continue to grow both vertically by scaling new heights in his career and horizontally by improving his skills and competences. 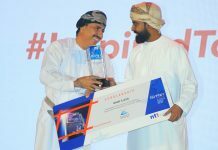 He is passionate about helping out young Omanis and bridge the gap between the skills of fresh graduates and the requirements in the job market. He is looking to set up a career guidance center to help employees with interview skills and job training. He believes that with proper guidance, the younger generation can be moulded into better leaders for the future.